The authorised archival website showcases artworks and personal memorabilia and provides a bibliography of published texts. 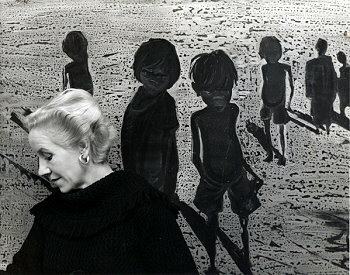 Her sympathetic rendering of Kimberley landscape and figures gained her a wide and appreciative popular audience; prominent art critics usually found her work more difficult to place. 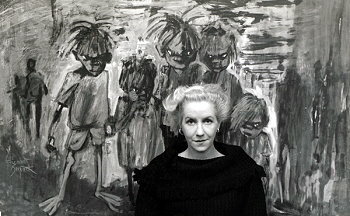 The site includes an online gallery offering a panorama of her work up to the Eddie Burrup paintings completed before her death.